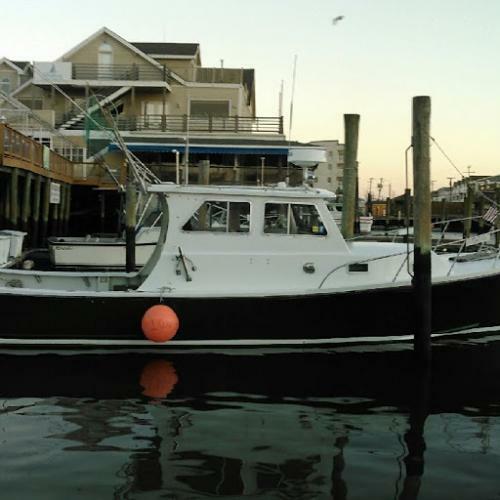 What would you recommend to anglers fishing in Brigantine, New Jersey? Yes, I would. My husband and I had only been deep sea fishing one time, my daughters family had not been at all. We had a 6 year and an 8 year old. The captain and mate were patient, kind and very attentive to our needs. It was the best day ever. Make sure and go with someone who knows how to catch fish in July. It's not easy so you'll need some help. I would definitely book a trip with Jessie James Charters again, great fishing experience, CPT and crew were spot on, knew where the fish were, very attentive, gave good fishing tips! Bring warm clothes, you may need it, its good to have rather than not have if you need them, and waterproof footwear. If your coming in december dress warm, bring foul weather gear and be ready to reel in fish and take lots of pictures. Dont wait any longer.Book a Trip. Tight Lines! 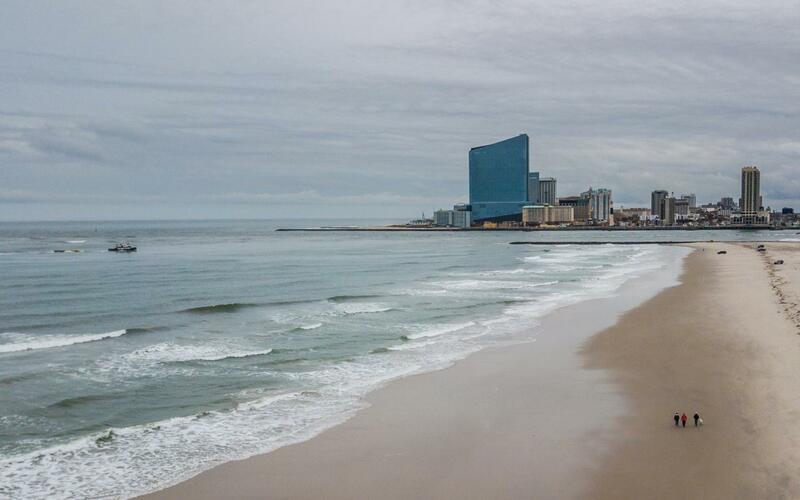 Stay in Atlantic City, but cross the bridge and fish with one of the local Charter boat Captains from Brigantine. These guys know the local waters, what is biting and how to catch them! Sometimes is just pure luck...with the right people, the right equipment, weather permitted. Just have fun!